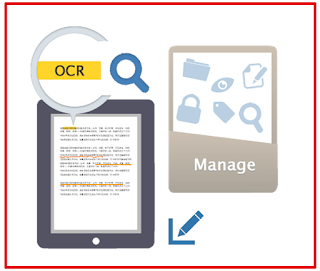 Using the integrated OCR feature, CamScanner allows you to scan an image or PDF making all the text captured editable and searchable. 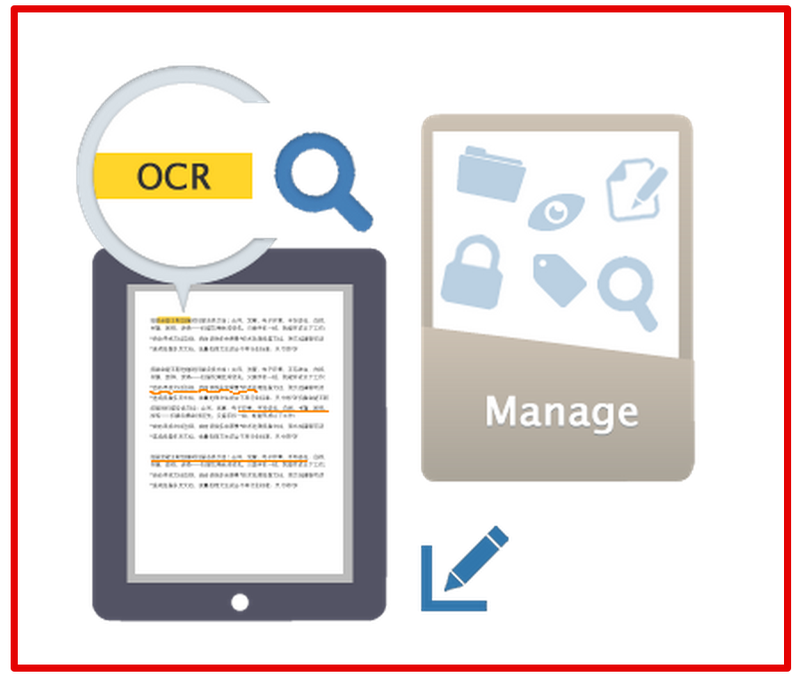 You can use text and OCR to quickly find the document that you want. 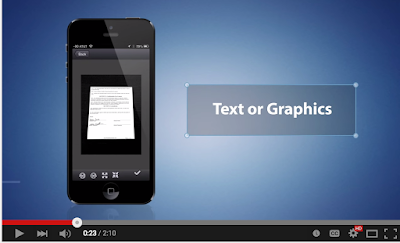 You can also invite colleagues and friends to view or provide feedback and comments on your scanned docs in a group. By entering any keyword, you’ll see a list of docs with the word in their titles, notes or images. Extracts texts inside single page for further editing or .txt sharing.